Set at the edge of pristine rainforest on the sheltered waters of Port Louis, The Outpost has been welcoming exclusive groups for years, including business colleagues, friends and family members who return annually looking for some fun and privacy in the great outdoors. Bob Stan and his wife Kathryn discovered the unique aspects of The Outpost when they visited for the first time together back in 2010. 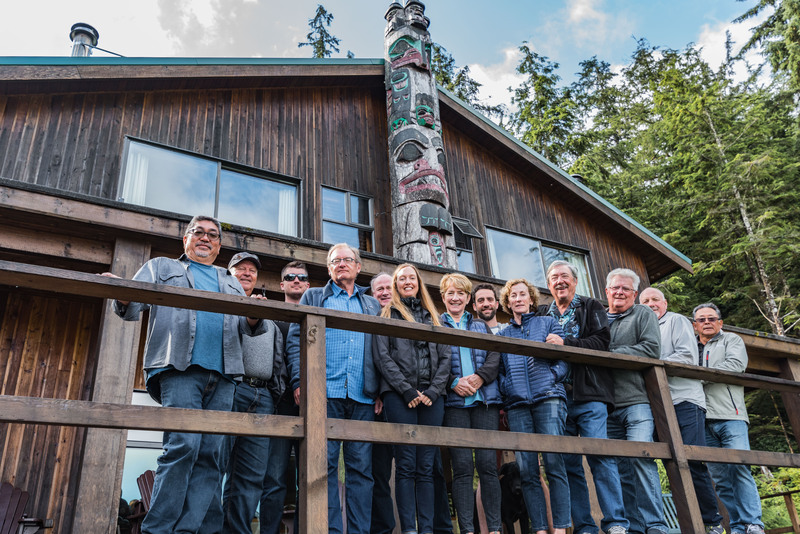 Ever since then, they and a group of family and friends – some from as far back as university days – have been taking over the entire lodge for a few days every summer. With capacity for just 14 guests, The Outpost offers all the refined services and amenities that have become The Club’s trademark, but in an intimate and ultra-private setting. And with no other lodges in the vicinity, guests are not likely to see anybody on the water save for other members of their group. 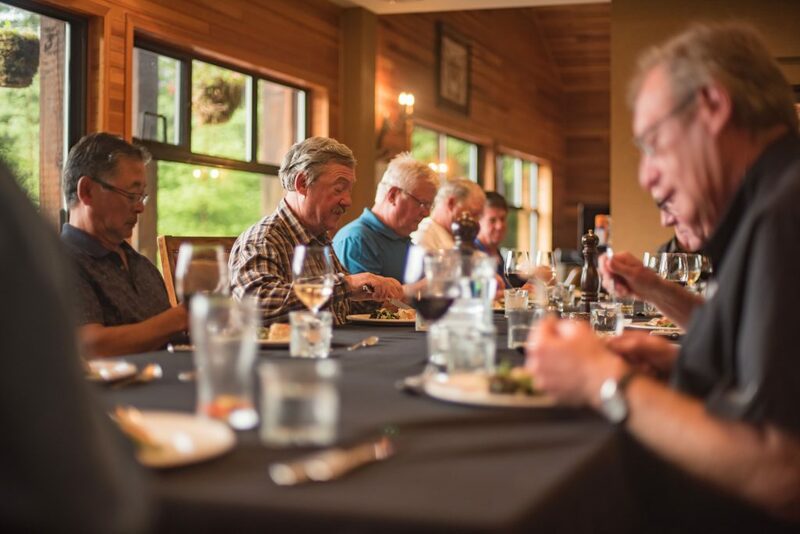 Perhaps best of all, Bob’s group – affectionately dubbed “the Stan Clan” by staff at the lodge – likes being able to customize their trip, especially at meal times. The Bob Stan group enjoying their annual trip to The Outpost. A beautiful day overlooking Port Louis. Recognize The Outpost tucked away in the distance? 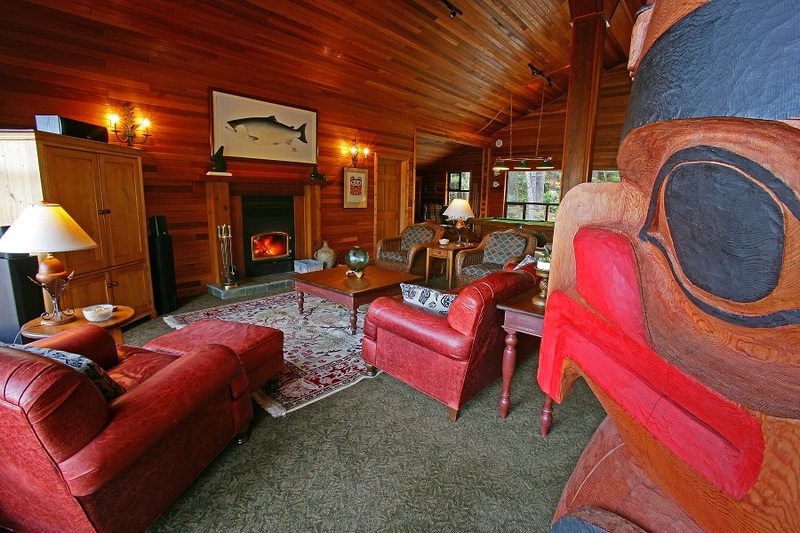 Relax in cozy westcoast-style accommodations after an adventurous day on the water. Customize your dining schedule to fit the needs of your private group. 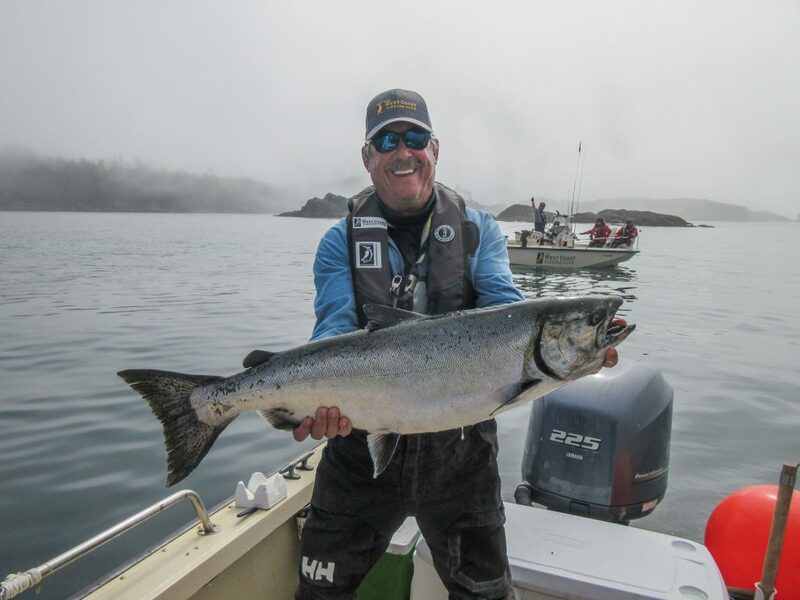 Bob Stan is all smiles with his nice chinook. 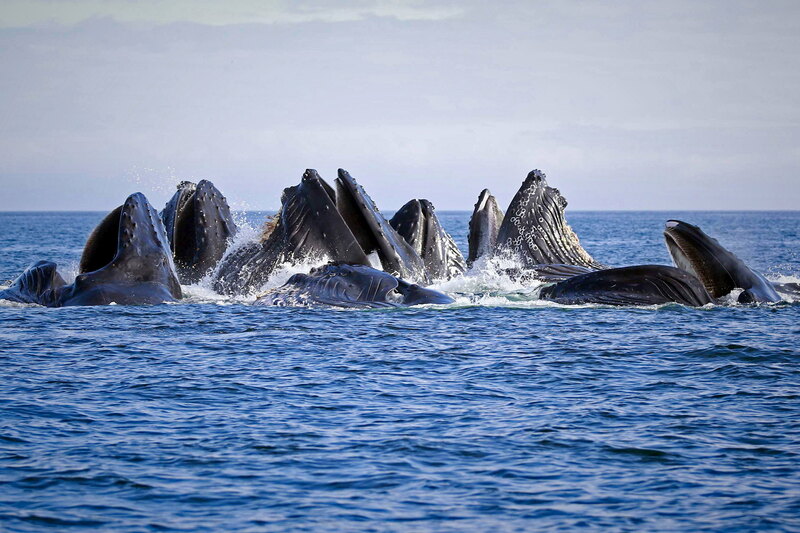 Get up close and personal with the pristine wildlife found around Graham Island. 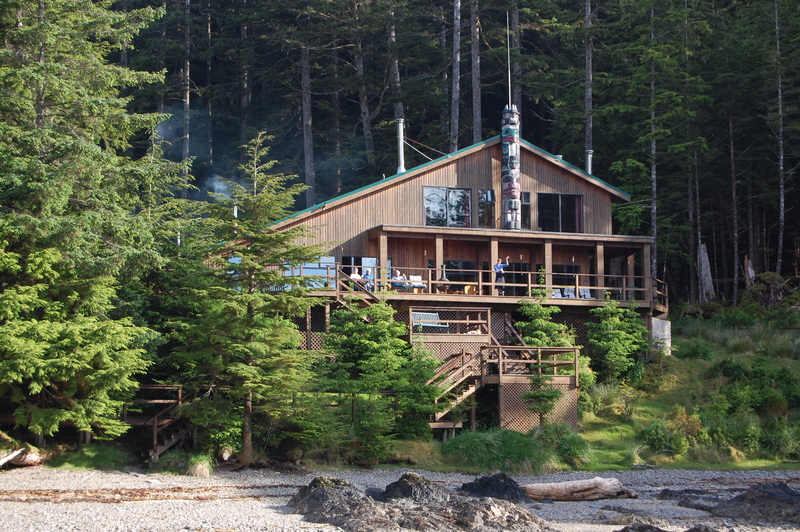 The Outpost is the perfect getaway with the lodge being tucked away amongst the beautiful ancient rainforest of Haida Gwaii. Food and beverage service can indeed be customized to group preferences, including the option to have lunch served on a deserted beach with only the sound of waves, eagles and laughter among friends who know they are sharing something truly extraordinary. 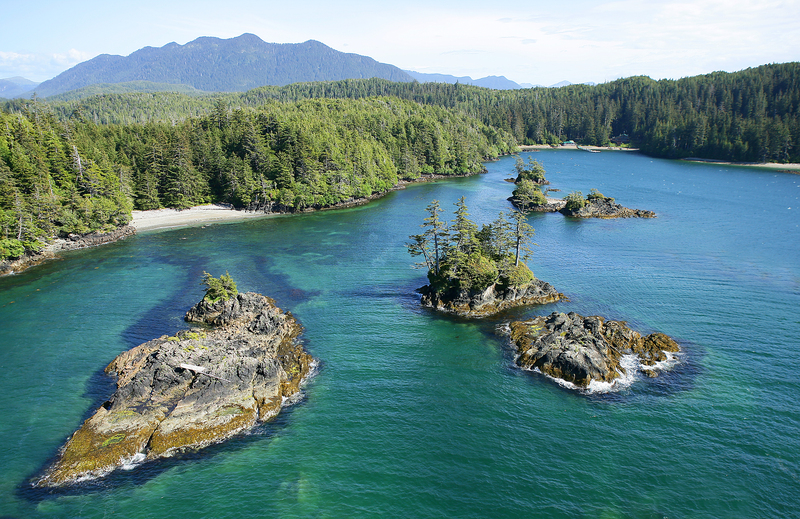 For some, it’s a bucket list experience, but for the Stan Clan, it’s an annual get-together that takes high priority, including female members who have only recently discovered the exhilaration of salmon fishing. Thank you for the inquiry. A member of our sales team will be in touch shortly.